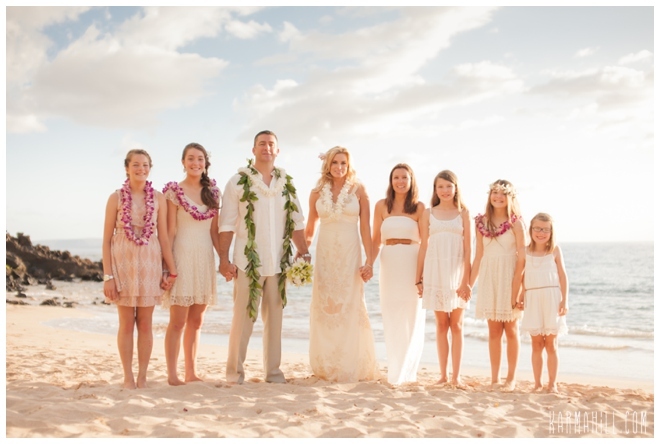 Maui Wedding Coordinators Simple Maui Wedding had the pleasure of coordinating Sheila & Shane's gorgeous Maui beach wedding last weekend. 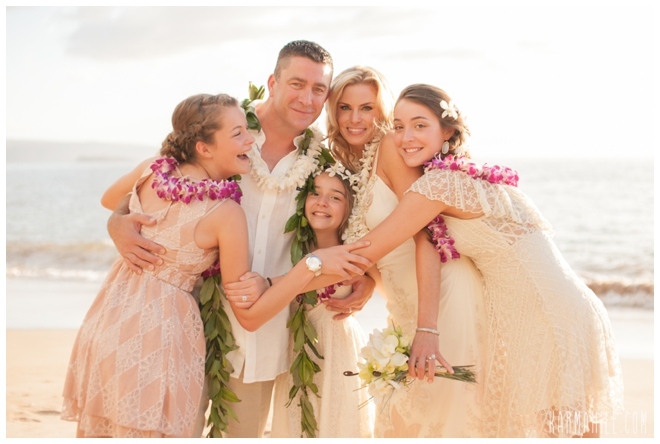 Sheila & Shane were married on Southside Beach by Reverend Tino as Shane's three beautiful daughter's watched along. 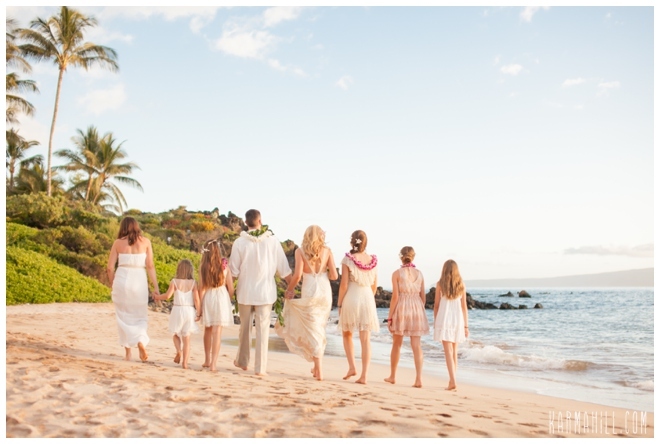 We love when new families incorporate the children into the ceremony. 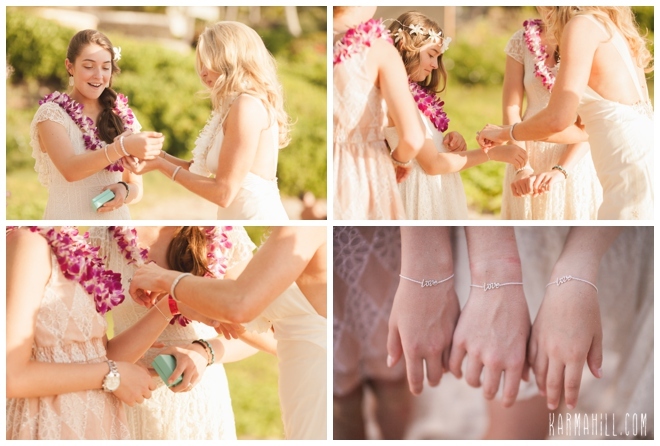 Sheila presented the girls with Tiffany's bracelets that say LOVE across them! 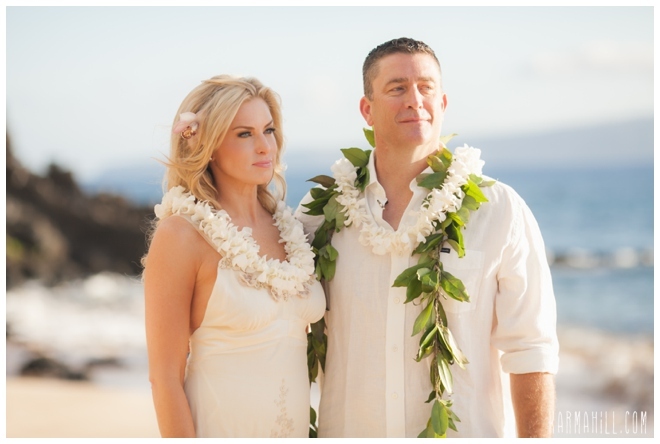 What a nice touch Sheila & Shane! 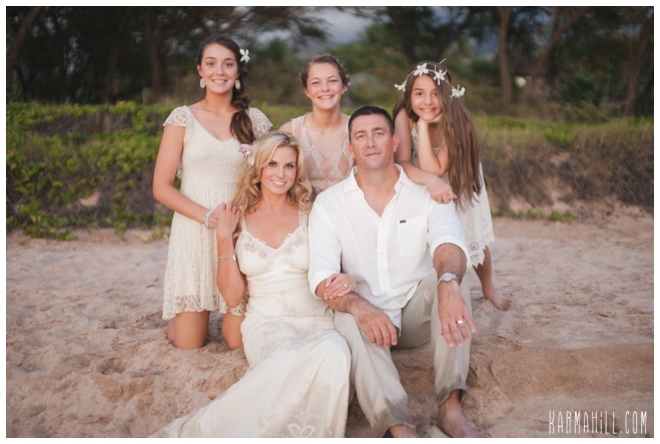 Staff photographer Ajja took some family shots of the group and then stole Sheila and Shane away to enjoy their romantic couple's photos. 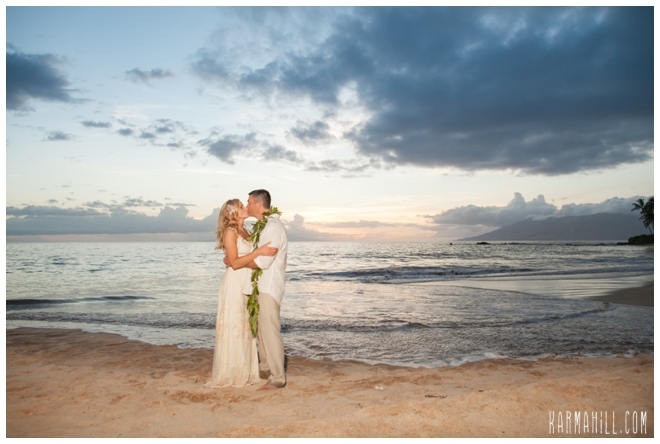 It was a gorgeous night on Maui to have a wedding and we were honored to be a part of theirs! 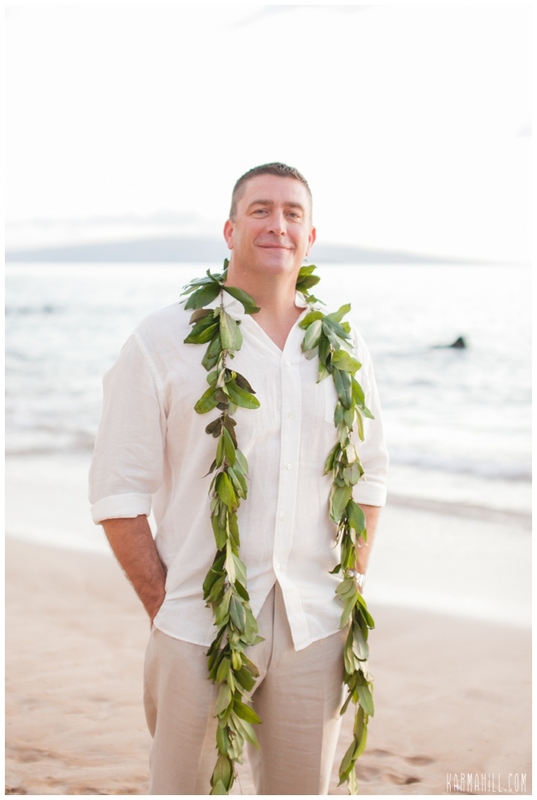 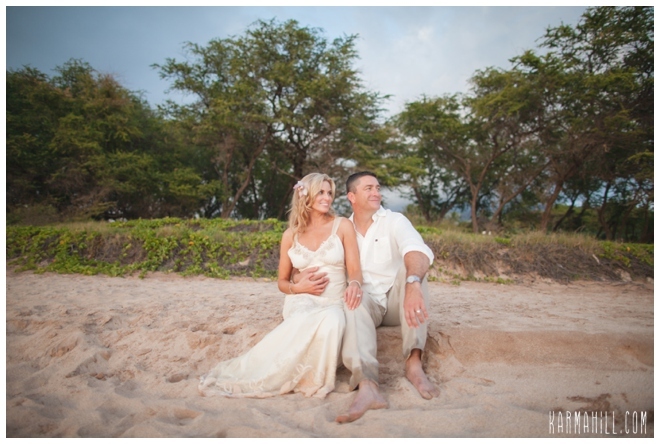 Thank you Sheila & Shane for choosing Simple Maui Wedding! 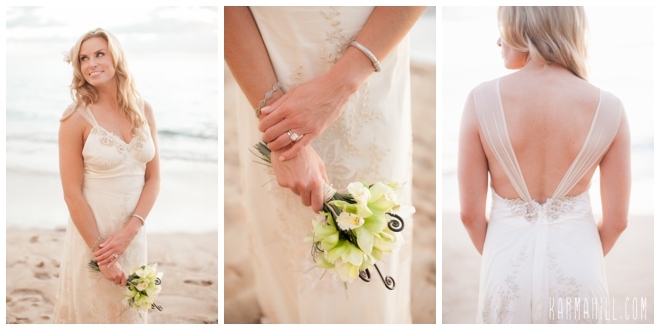 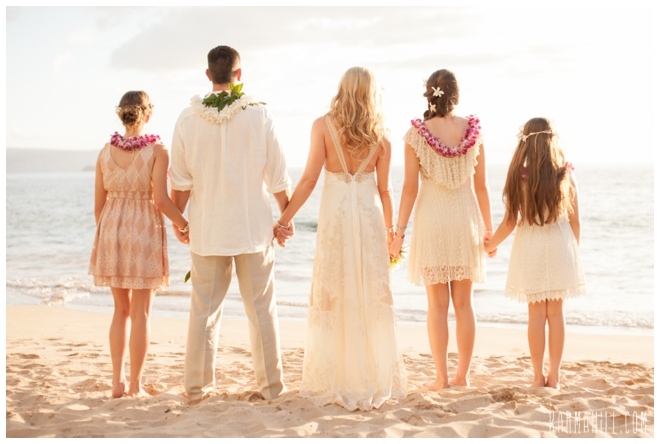 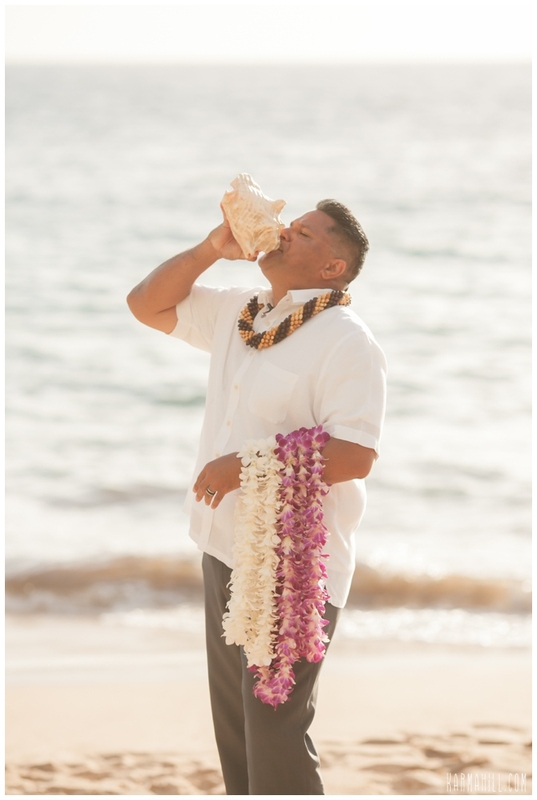 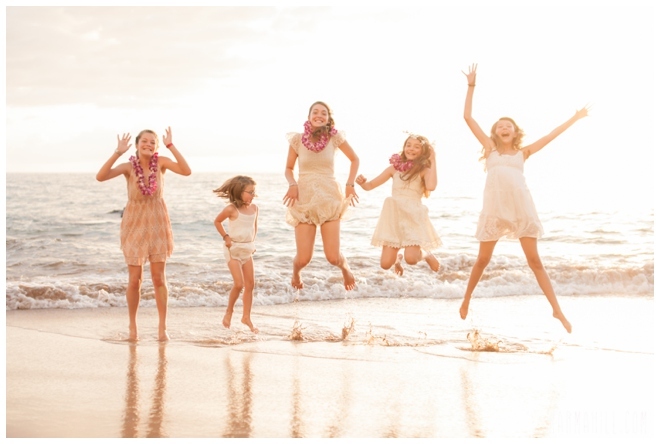 Check out our last Maui beach wedding with Lara & Jake!